​How to reduce or make the smoke for your stoves or log burners disappear, here're some tips for you on how to burn wood more cleanly if you're using a traditional wood burning stove. ​As we all known that, wood smoke contains a mixture of gases and fine particles that can cause burning eyes, runny nose, and bronchitis. Fine particles can aggravate heart or respiratory problems, such as asthma, in people of all ages. Breathing smoke is not healthy. 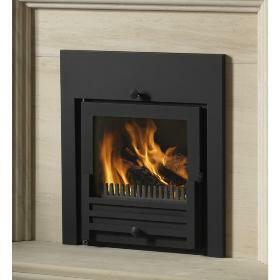 Moreover, smoke coming from a chimney, that's air pollution and wood smoke results from incomplete burning. ​Therefore, if you like to enjoy the real fire of the wood stove, at the meanwhile, don't want te breath much the wood smoke, following points should be followd by you one by one. 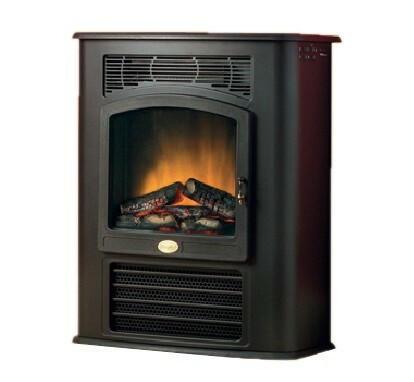 ​- Use a properly installed and EPA-certified wood stove. A qualitied decent stove use about 1/3 less wood and produce 90% less smoke to produce the same heat as non EPA-certified models. ​- Do not burn wet, rotted, diseased, or moldy wood. Season wood outdoors through the summer and for at least six months. Properly seasoned wood is darker, has cracks in the end grain, and sounds hollow when smacked against another piece of wood. 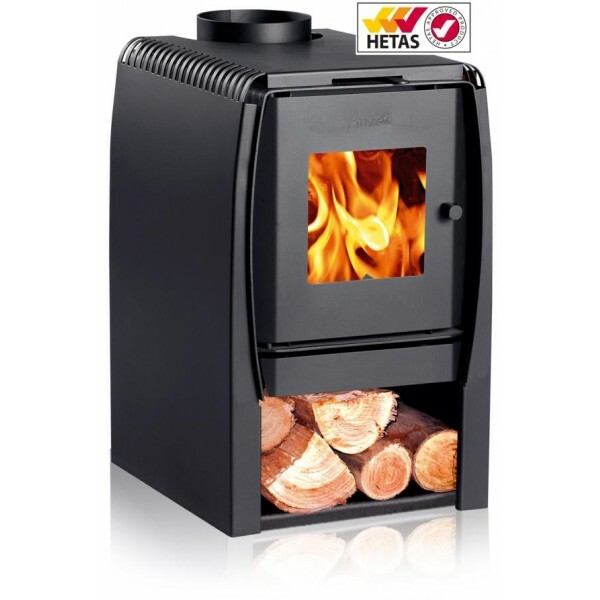 By burning clean, dry, well-seasoned hardwoods such as oak or maple, your wood stove will produce less smoke, i.e. less pollution. An added advantage is that hardwoods provide more heat energy than softer woods because hardwoods are denser and burn more slowly and evenly. ​​- Don't burn household trash or cardboard. Plastics and colored inks on magazines, boxes, and wrappers give off toxic chemicals when burned. ​​- Have the wood stove cleaned and inspected annually.